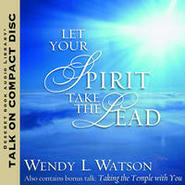 For thirty years as a marriage and family therapist, Dr. Wendy Watson Nelson worked with people who struggle with relationship problems — spouses who feel misunderstood and neglected; parents and children who find themselves at odds with each other; in-laws who clash; siblings who quarrel; neighbors who disagree; and associates in Church callings and in the workplace who don't work well together. Rocky relationships can become rock-solid if those relationships have as their foundation The Rock, Jesus Christ, and His teachings on love, kindness, and mercy. It is His Power, Light, Love, Truth, and Spirit on which we must build. With this sure foundation, Rock-solid relationships bring an abundance of love and peace and joy to all involved. Rock Solid Relationships will change the way you look at others and yourself. It invited you to “experiment on the word” by practicing scripturally based, practical, and doable things that will enhance or improve the way you interact with the people who matter most in your life. Relationships are so challenging in this life--no matter who you are. 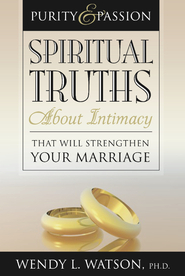 This book has both the spiritual doctrine as well as views from a seasoned therapist who has worked with countless families and couples over her career. 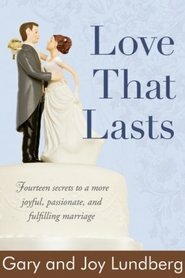 My husband and I read it together; we buy all books by her for her incredible insight, inspiration, and knowledge about the gospel and relationships. I really like how she takes stories from the scriptures and relates them to relationships today. I read the scriptures differently when thinking about my family and how to strengthen our relationship. This is a wonderful book that is very easy to use in your daily life. Very helpful and easy to understand. Superb! Whether a person is new in the concept of 'living by every word,' or has been fully immersed in the words of life for decades, this book is one of the best you can add to your library and incorporate into your everyday life. I will be buying everything this author writes. Este libro es una gran obra donde usando las escrituras podemos fortalecer nuestras relaciones, principalmente la matrimonial y familiar. Agradezco a la Dra. su guia y ayuda en mis relacionaes.